Welcome to my blog and thank you for stopping by. 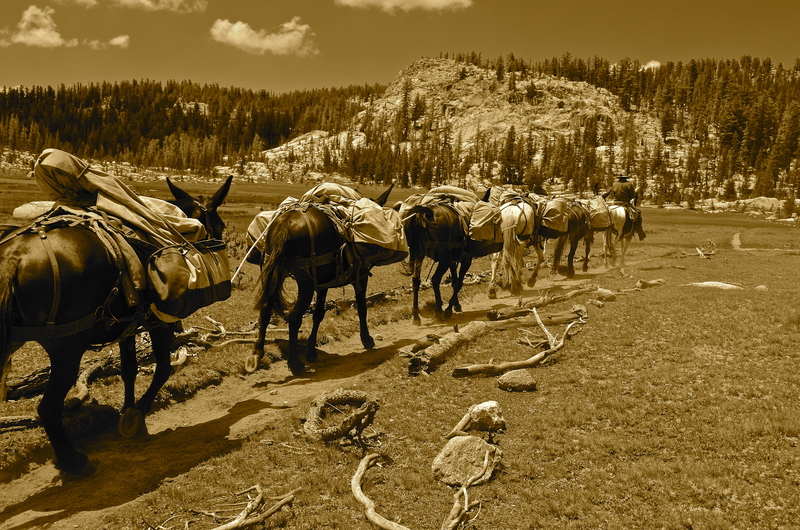 You'll find a mix of trail logs, fiction, and a few attempts at dry humor. 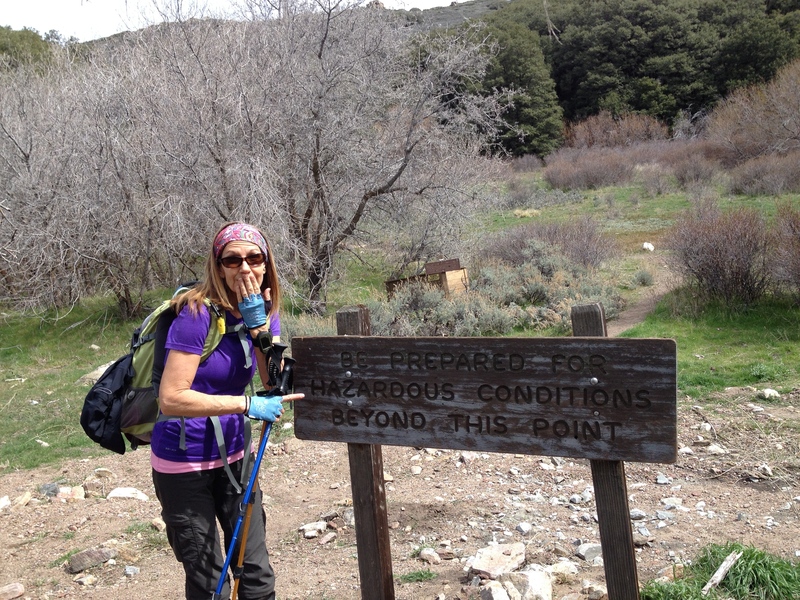 Rattlesnakes on the PCT – Should I be Concerned? One of my encounters. 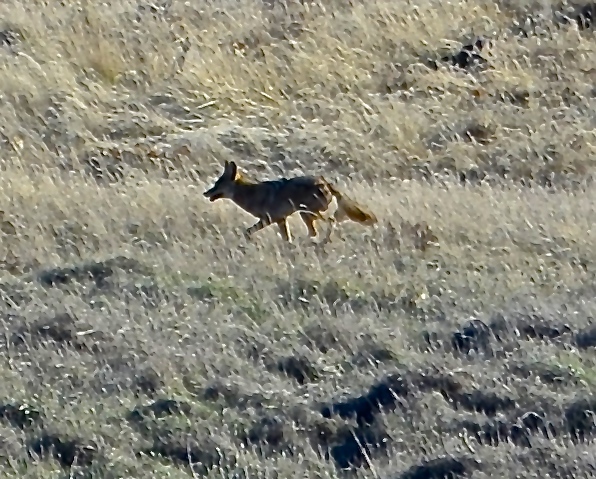 This one was in a defensive posture. You may be a potential class of 2015 PCT thru-hiker, or are wondering what your chances of encountering a rattlesnake on the trail are. Based on my experience, the odds of running across one of these vipers in southern California are high. The more you hike, the higher the odds. 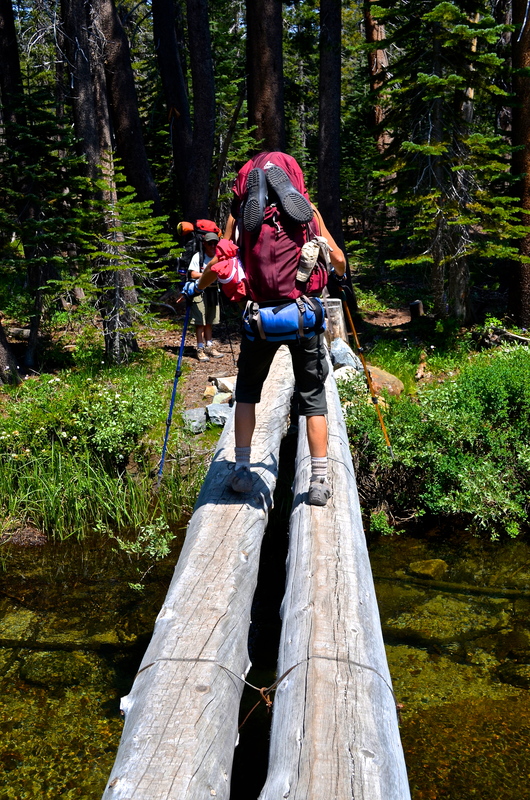 Should that keep you off the trail? No! It is more likely that you will be hit in a crosswalk than being bitten by a rattlesnake on the PCT. I know, not very reassuring is it? The truth is, by understanding the basic behavior of these snakes, you can reduce your chances of a direct confrontation with them. First of all, they are not the aggressive human-attacking species that people make them out to be. They want to avoid you as much as you want to avoid them. Behaviour: They are a cold natured species and generally are not found slithering about in cooler temps. Rarely seen in winter and colder days. Could you see them in the morning? Not likely, unless you are cowboy camping and one has climbed into your sleeping bag for warmth. But, you are more likely to get a scorpion in your bag in the Mojave than a snake. The most common encounter with a rattler is one laying out in the sun on the trail. The trails are exposed to the sun and relatively close to brush where they can escape. Most of the rattlers that I have come across are getting sun in the mid-late afternoon hours. When sunning, they often stretch out to their full length. 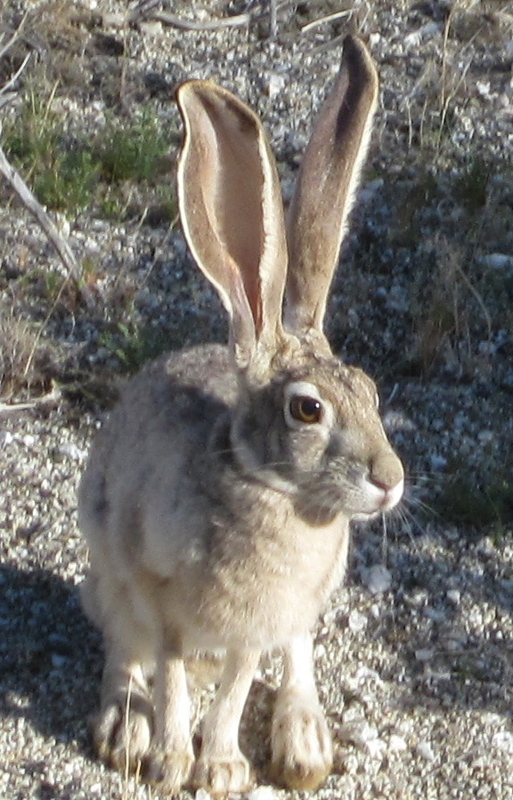 Somewhat nocturnal, they have been known to move about at night while hunting but do not usually travel far. Habitat: In southern California and into the Sierras, mostly found in the dry, arid chaparral which pretty much describes most of the state. 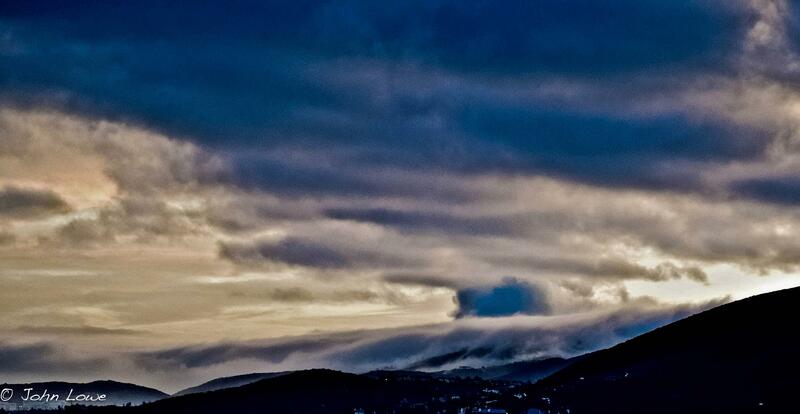 In the mountains, usually below 7,500 ft. It doesn’t mean you will not find them above that altitude, just not very common because it gets cold up there. Often found around/under rocks or loose pine needles and leaves. If you happen to come upon a rattler on the trail, my advice is to give it a wide berth. 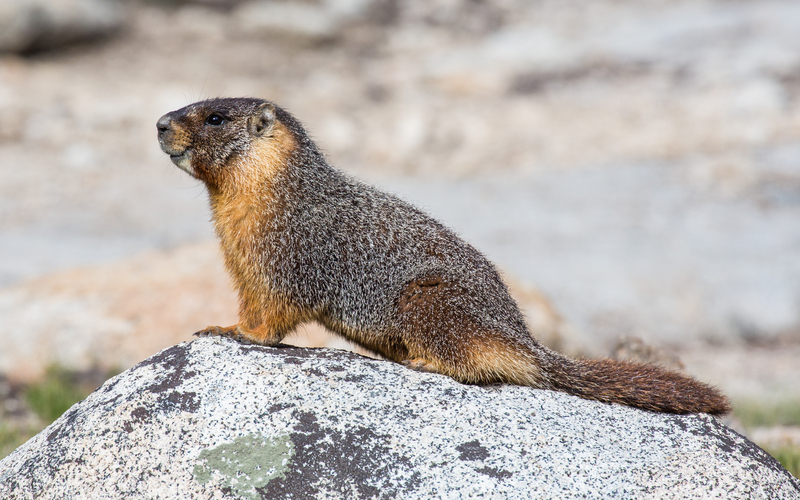 If you prod it with your hiking pole, it may get into a defensive posture (coiled up) and can strike up to 3/4 of its length. Sometimes, a gentle coaxing with you pole may work, but it depends on the mood that it is in. 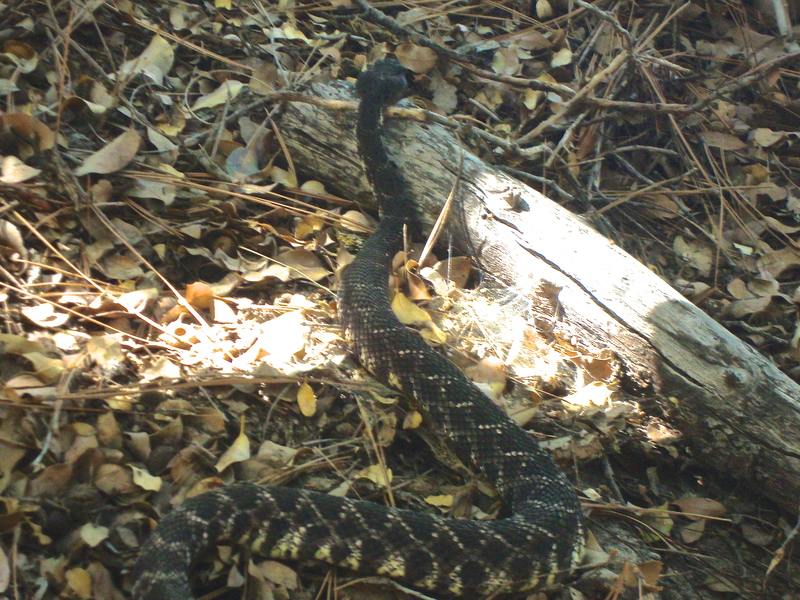 Be careful when detouring around a snake because they do nest in the brush and chaparral. Bushwhacking increases your chances of being bitten. 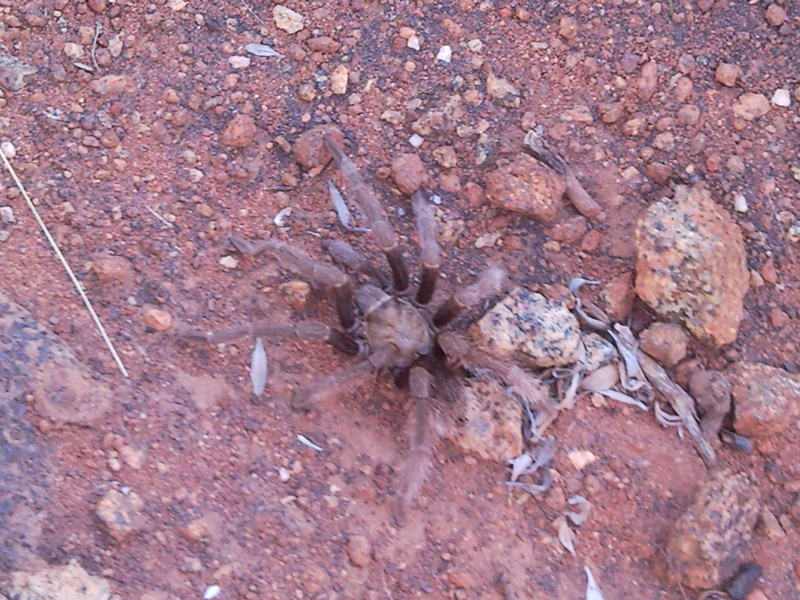 Oh, we have tarantulas in SoCal too. Rattlesnake Avoidance: Your best defense is to be aware. This is hard when you’ve been hiking all day and your eyes are focused three feet in front of you. In my opinion, snake gaiters or leggings are not worth it unless you do a lot of bushwhacking. 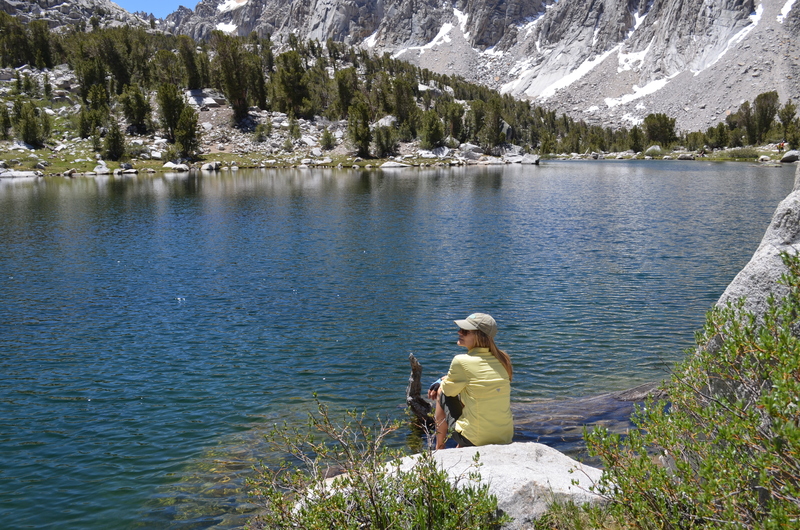 Hiking with pets? Dogs are frequently bitten by rattlers and it is often fatal to smaller breeds. Larger breeds survive, but the bite can cause intense swelling and permanent tissue damage. Use caution when taking your dogs on hikes. While the idea of your dog roaming free sounds like fun, a leash could save them from getting bitten. A well camouflaged Pacific Rattler in the San Bernardino Mountains. 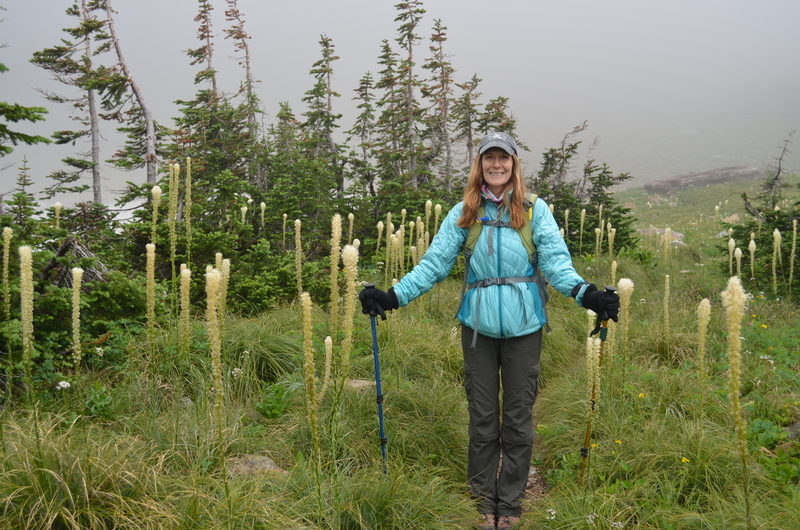 My hiking poles protected me. My closest encounter: Less than a foot. 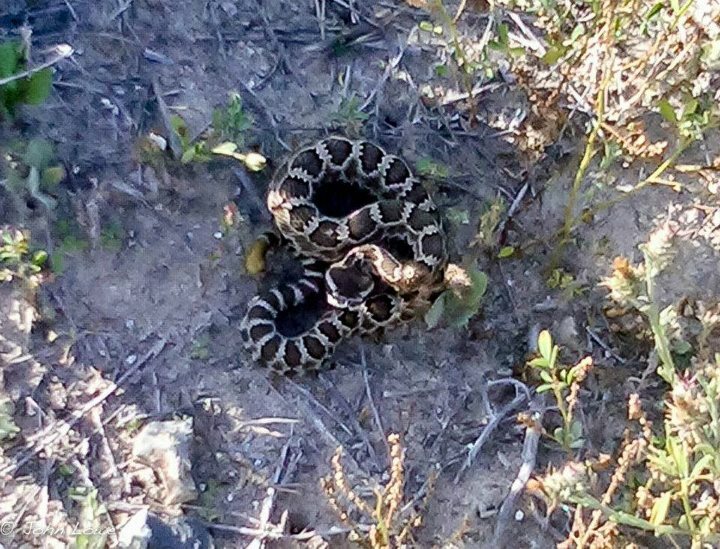 While hiking with my wife I often provide a safety brief like what to do in thunderstorms or first aid, and today I mentioned that a rattler can sound like bacon frying when it is warning you. Around 7,000 ft near the beginning of our hike, I was walking and unwrapping an energy bar when my wife suddenly sprinted ahead and told me to stop. The sound was unmistakable and very close. To my left, was a large boulder and a Pacific Rattler was coiled underneath. I slowly backed off and gave this critter a wide berth. 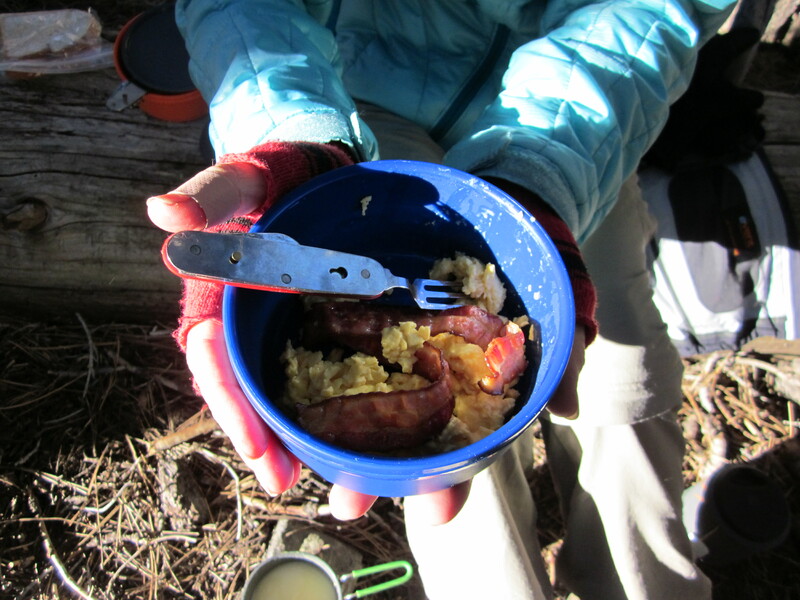 Afterward, she mentioned that “the sound of bacon frying was very accurate”. Moral of the story, eat bacon and you can avoid rattlesnakes. Disclaimer: I am not a herpetologist and can barely spell it. 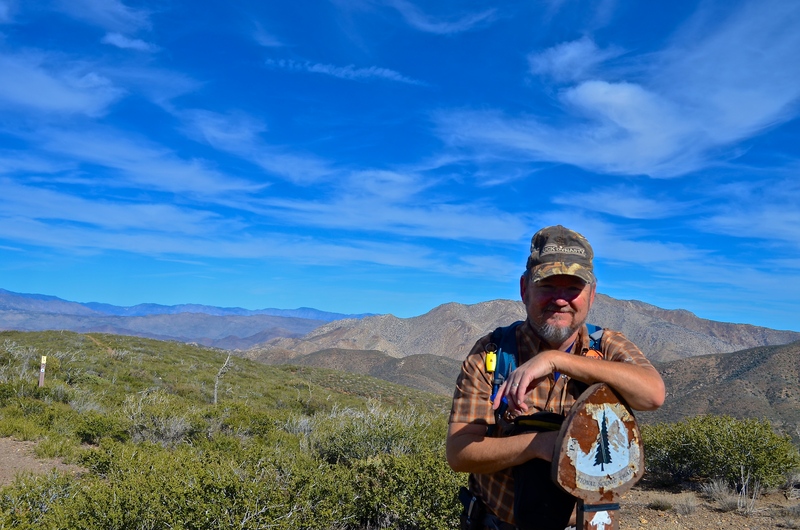 My observations of rattlesnakes are based upon my experience hiking in California. Being aware on the trail is your best defense against snakes or any other wildlife that could harm you. Never go out of your way to kill a rattler – they serve a good purpose in the food chain. There are fewer rodents out there because of them. 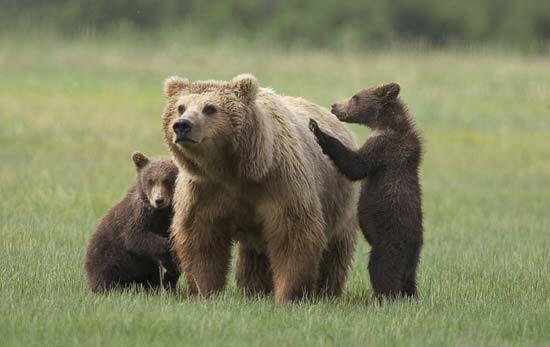 ……Within seconds an adult grizzly appeared and stopped in the middle of the trail, between us. 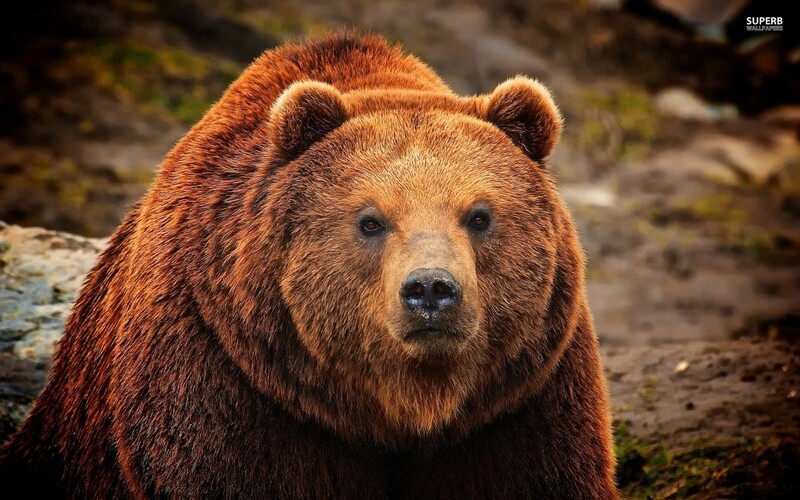 I spoke in a calm voice and said “hey bear” The mother grizzly turned, reared up on her hind legs and let out a snarl that resonated through every bone in my body. I fumbled for the bear spray in the holster on my hip. 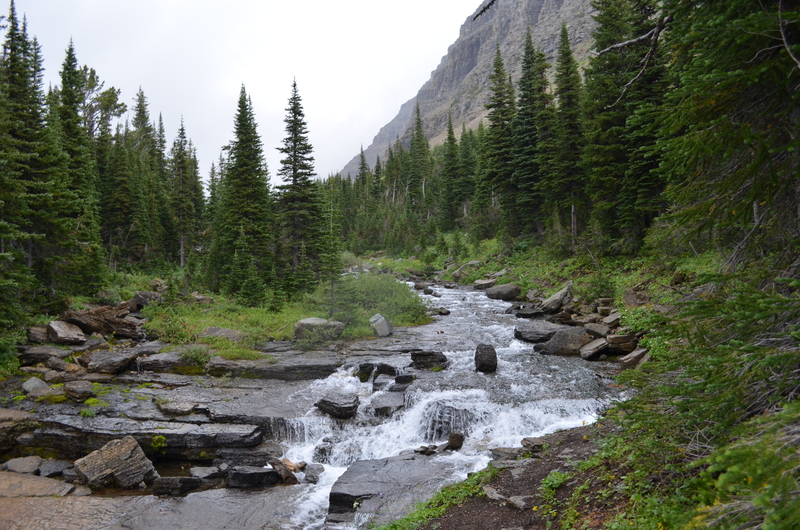 Our trip to Glacier National Park was on our bucket list for hiking destinations. 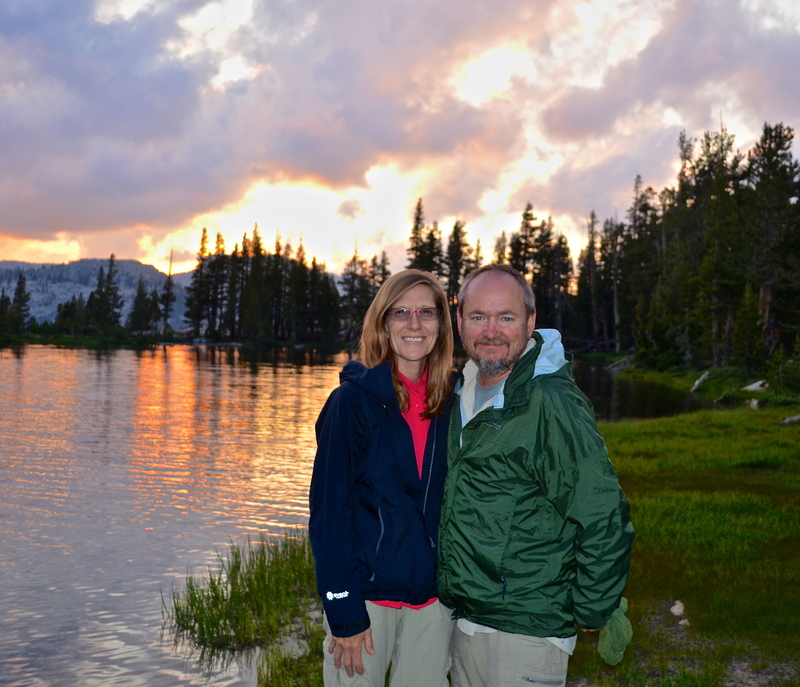 We were on the tail-end of a RV trip through Canada and looking forward to Glacier and Yellowstone National Parks. St Mary is a nice village outside the eastern entrance to Glacier. The RV park was within walking distance of the national park visitor center so we struck out on foot. It was a mostly cloudy day and the peaks in the distance were obscured by a cloud layer, but we were determined to get some hiking in. 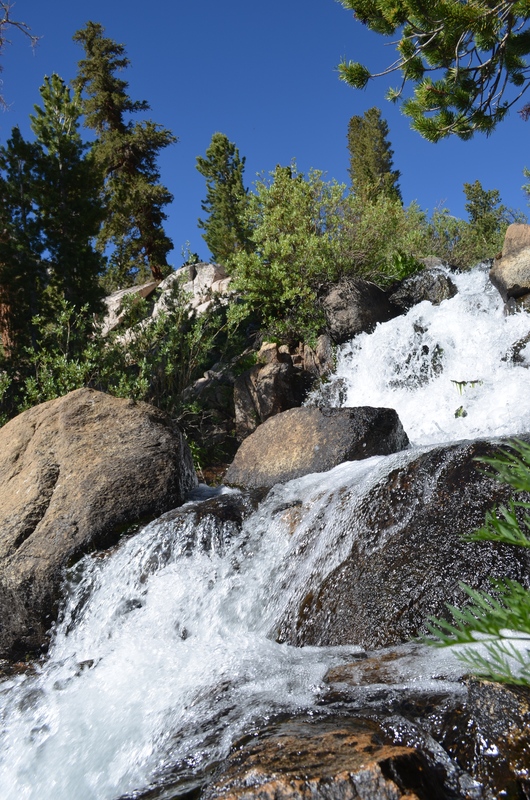 The ranger in the visitor center recommended the Piegan-Siyeh Pass Trail to get the most bang for the buck in a day hike. He mentioned awesome views and a steady 2,500-3,000 ft. climb. 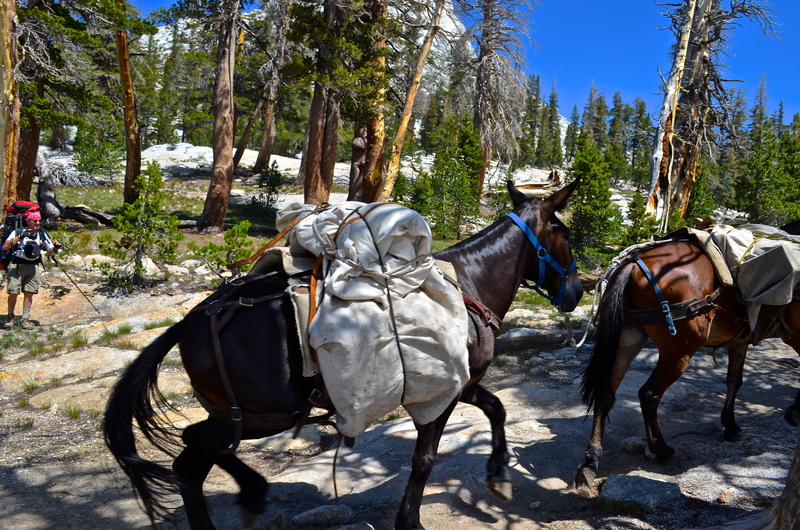 It was late August, so there was still plenty of daylight for the eleven mile trek. My wife was watching for the shuttle and motioned for me to come along. Good thing too, because it was ready to pull out. The shuttle system in GNP is efficient and covers a large area. The Going-The-Sun-Road was undergoing repairs and the ride to the trail was slow. As the shuttle traversed St Mary Lake, I hoped that the trail would not be totally in the clouds. Our stop came up and we were the only ones that got off. 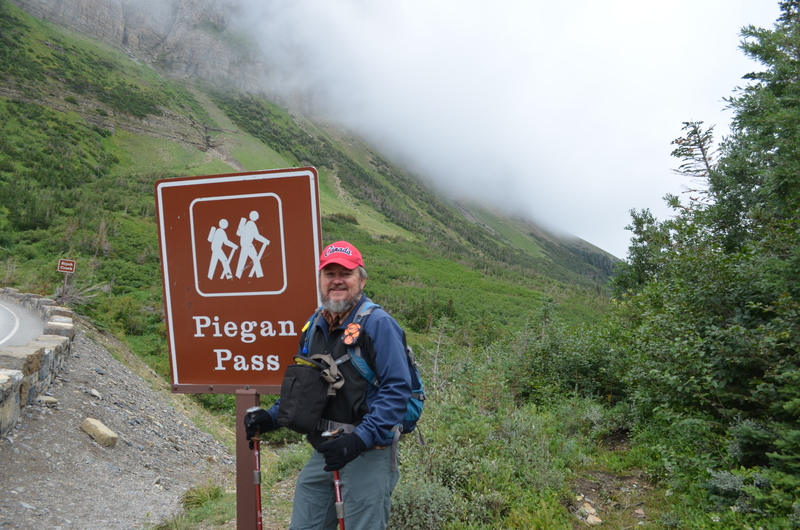 We found the Piegan Pass trailhead sign and took a few pics – of course. The effectiveness of the bell is debatable. 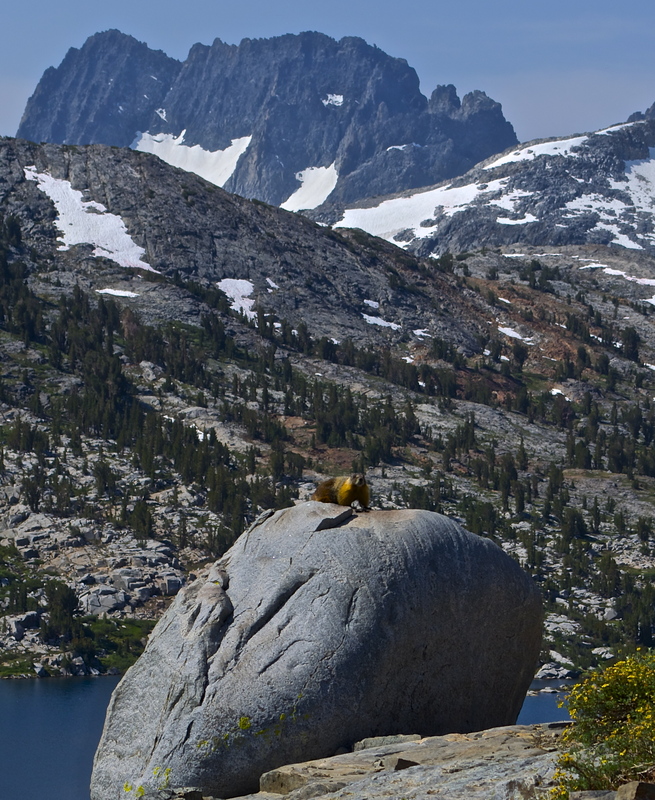 In bear country, it’s a good idea to make some noise while hiking. We definitely made noise, occasional whooping, hitting our poles together and talking in our outside voices. 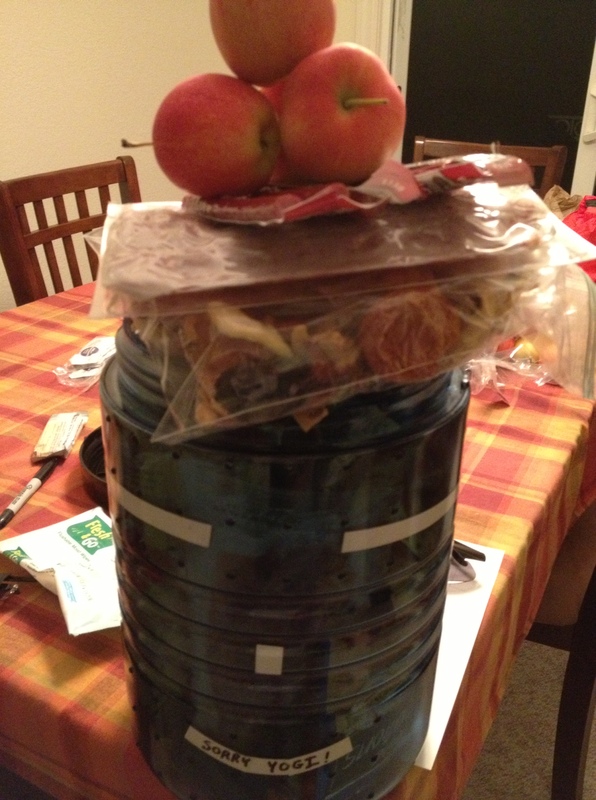 We did this so that we didn’t surprise a bear. They don’t want human interaction so, they typically will avoid the noise. Making our way through the forest, I occasionally made an “aahroooh” sound just to make some noise. Funny thing, a hiker coming from the opposite direction said people behind him thought that they heard a moose bellowing. There you go, I can make moose sounds. Glad that it’s not mating season. The weather changed to light snow, reminding us that in Glacier it is so unpredictable. The wind picked up and we added another layer of clothing. 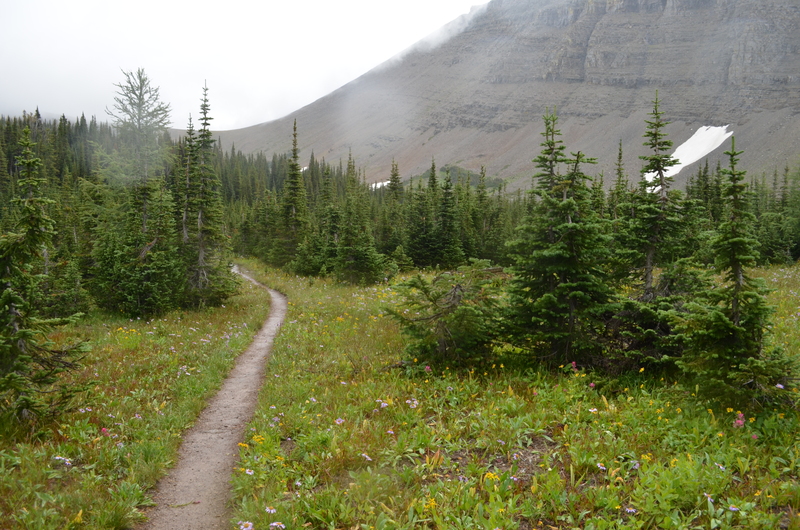 The trail came to a intersection with Piegan Pass going north west and Siyeh Pass to the east. 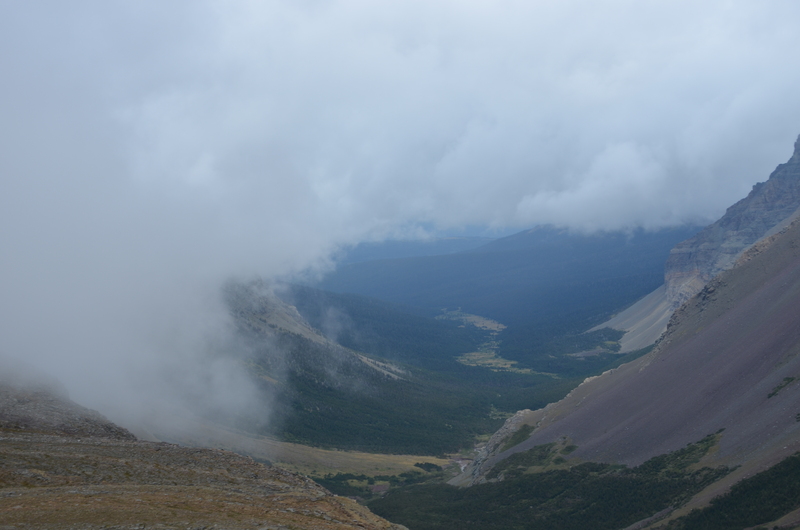 We went east and reached the summit where the clouds broke long enough to take some photos. After a lunch break, the clouds closed in and visibility was 50 feet. The switchbacks helped us descend fairly quickly, and I could see through a break in the clouds where the trail leveled out and entered a bushy area. From a distance we could see the flowers of the bear grass. 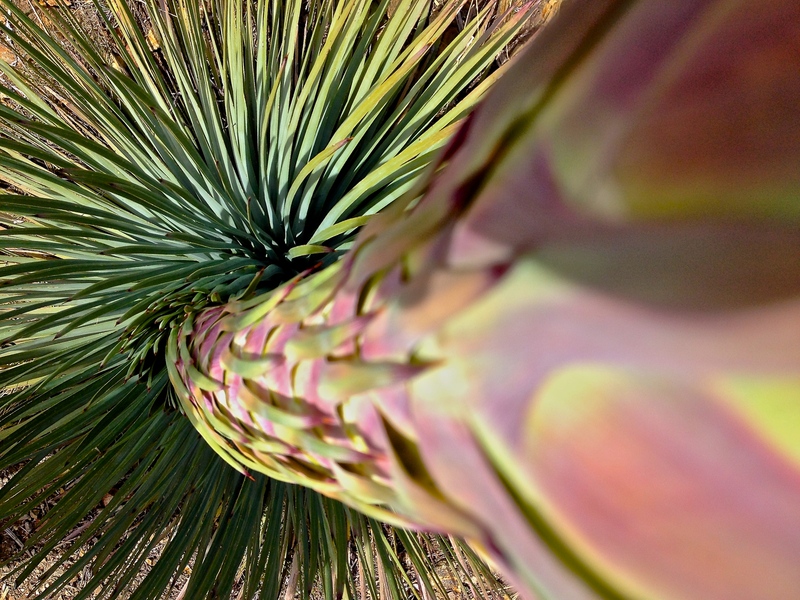 They looked a little like the blooming flowers of the yucca plant that we have in California. October was a busy month, so we took some time off the trail. 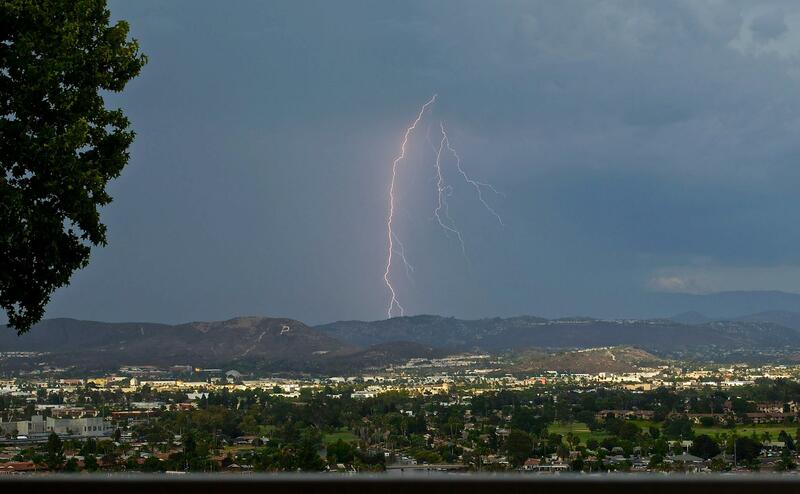 Fall weather is gradually coming upon us in southern California. Fall in So-Cal? Sure, the leaves change here too. We even have aspen trees in the mountains! To really experience the change in season here, we head for the hills. 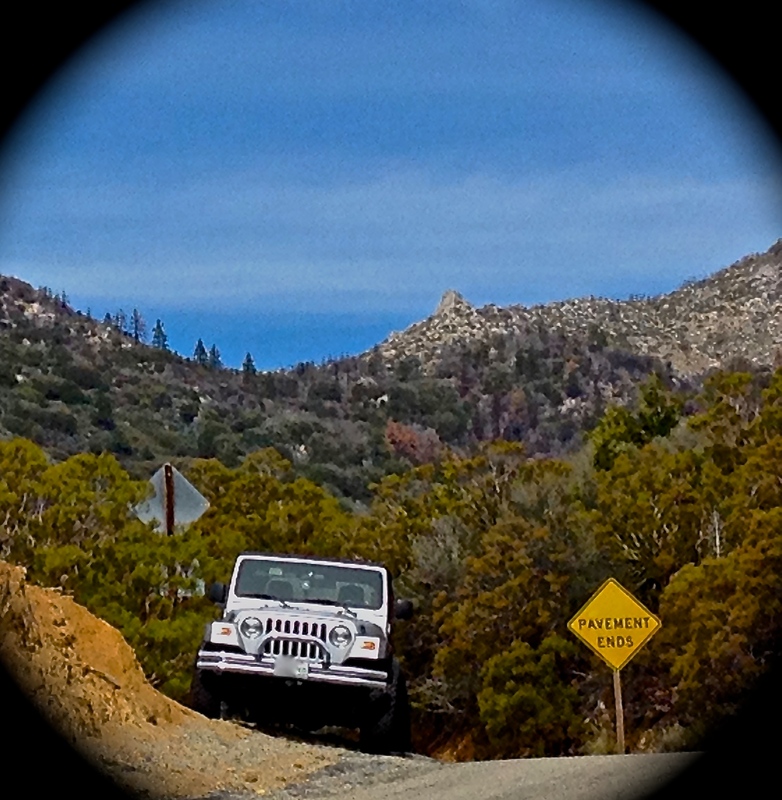 The hills of the San Bernardino Mountains. 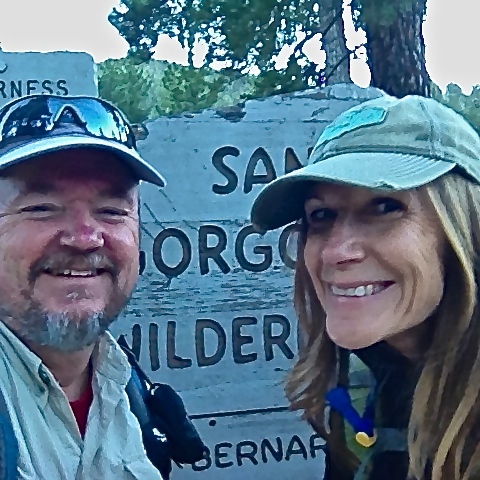 Today, we would load up the Jeep and head to Mount San Gorgonio. 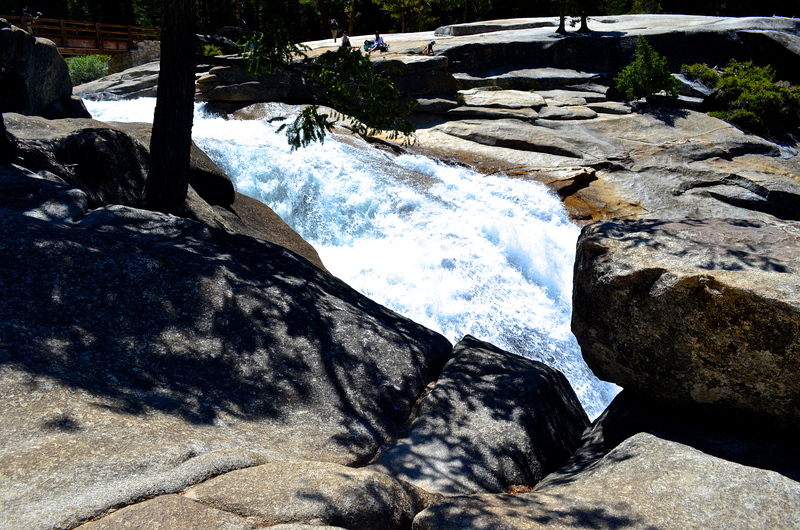 “Ol’ Greyback”, as it is affectionately known to locals, is full of diverse trails. Many of them converge north of the summit. 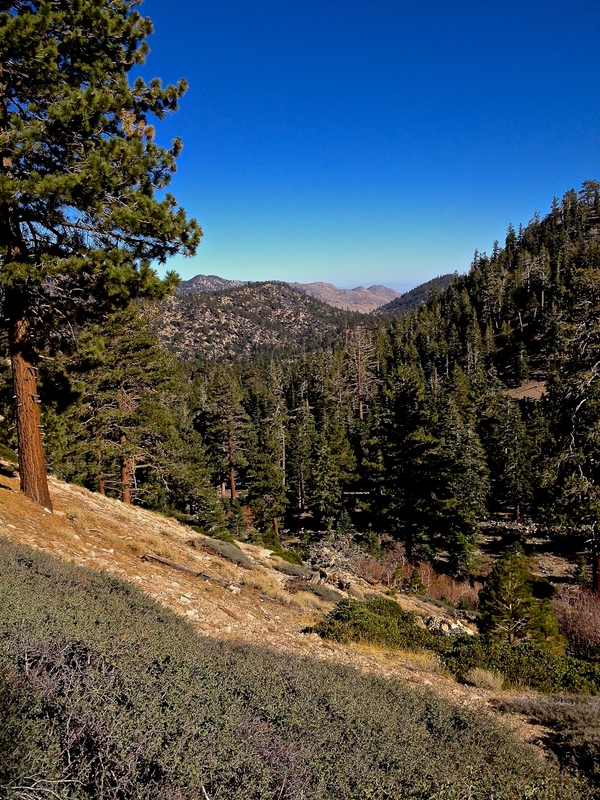 It is the tallest of the three highest peaks in So-Cal – San Jacinto and San Antonio (Mt. Baldy) They all have similar eco systems and have desert terrain around them. The trails on all these mountains are challenging and well maintained by volunteers. Some of the treks are heavily travelled, especially on weekends. Mt. 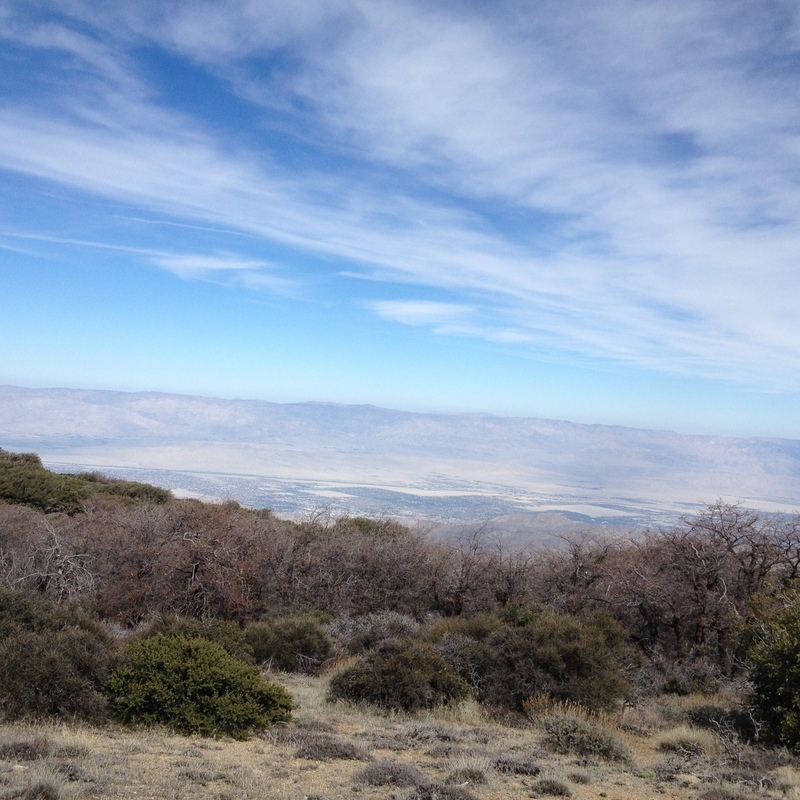 Baldy probably sees the most traffic due to its location north of Los Angeles. Still, it has some of the most beautiful sub-alpine trails. Back to our trip. 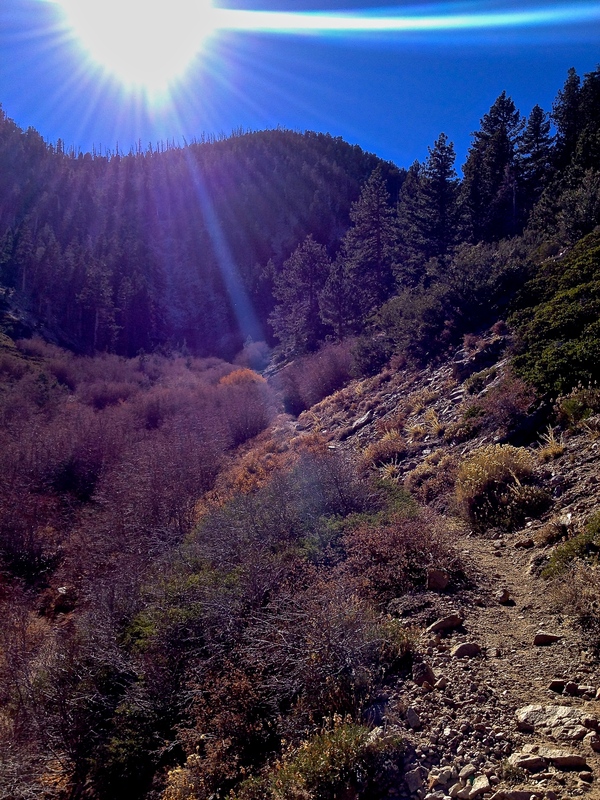 Ever since I heard about the three guys from San Diego that went missing for three days off the Fish Creek Trail in the San Gorgonio Wilderness in 2013, I wanted to check it out. Fish Creek Trail is located on the northeast side of the peak. 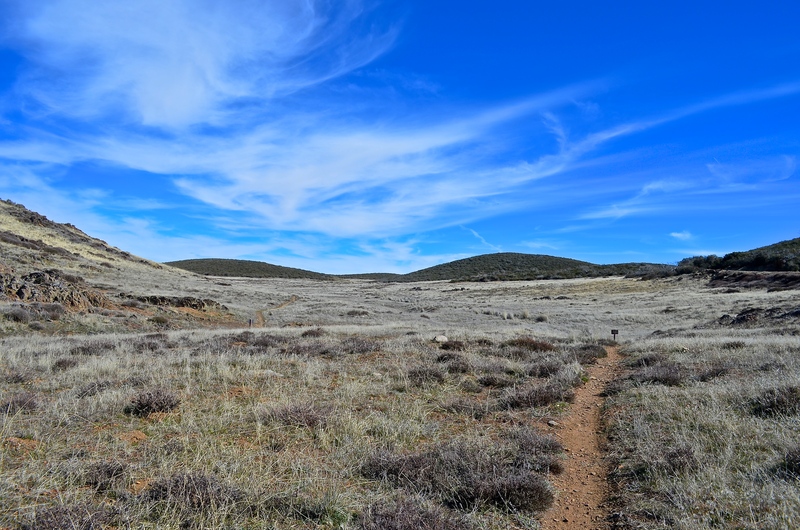 It’s quite a haul from north county San Diego, but as most avid day hikers know, the trail less travelled is worth enduring the road most travelled. Yeah, driving through Riverside/San Bernardino is a lesson in patience. Making our way through Redlands and Mentone, we would stop at the ranger station to pick up our permit. It’s usually staffed by the friendliest volunteers, most who have explored this area extensively. 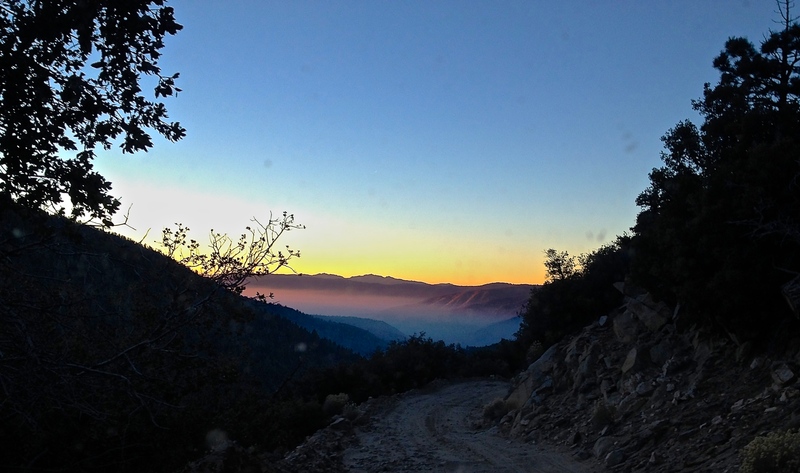 Hwy 38 loops around the west side of the San Gorgonio Wilderness and is a popular route for an alternate route into Big Bear. 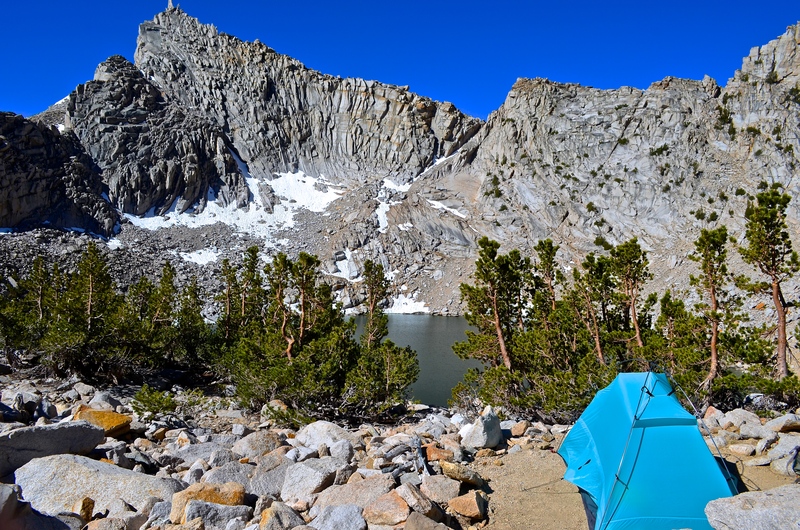 You gradually climb to 6,000 ft. and traverse the northern side of the wilderness area. 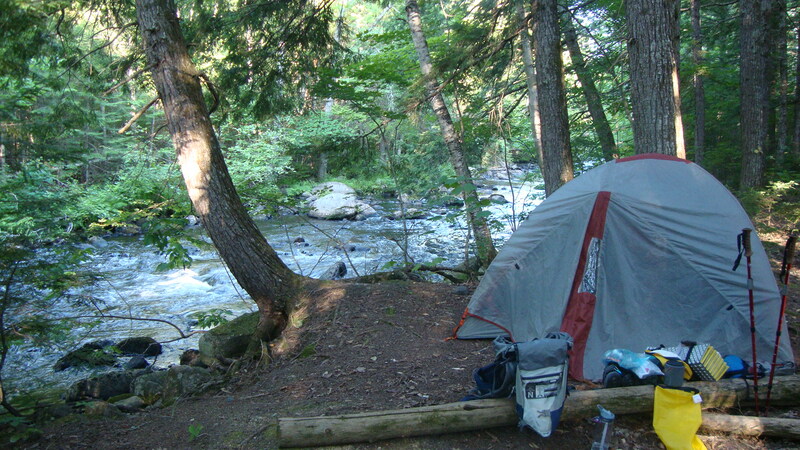 This area is popular with campers in the spring/summer. 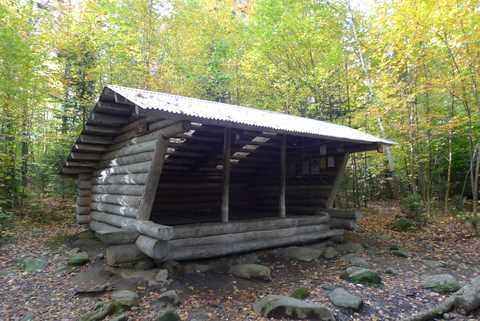 In November, only Barton Flats Campground is open. The road is very curvy and the highway signs reminded us of the movie Pee Wee’s Big Adventure. 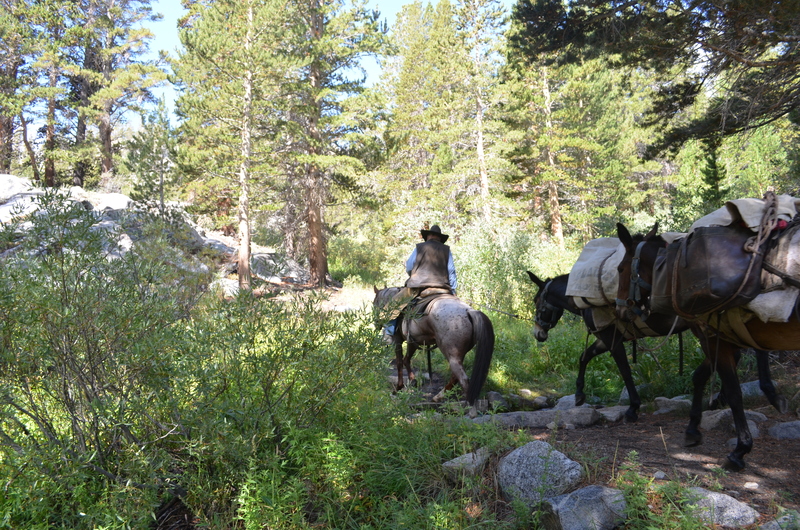 We arrived at a collection of campgrounds including Heart Bar and the equestrian camps of Wildhorse which were closed. 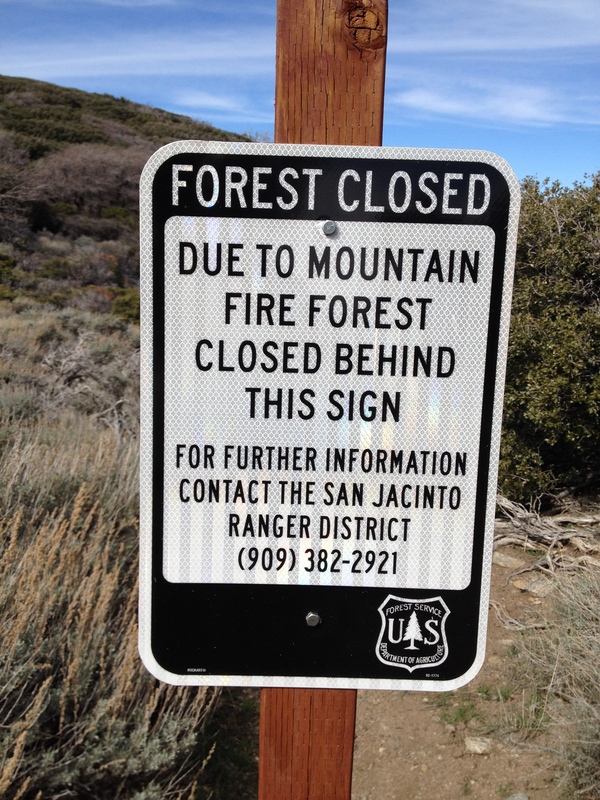 Due to the mild weather, the fire service roads were still open. This would be the second time we took the 1N02 fire service road. 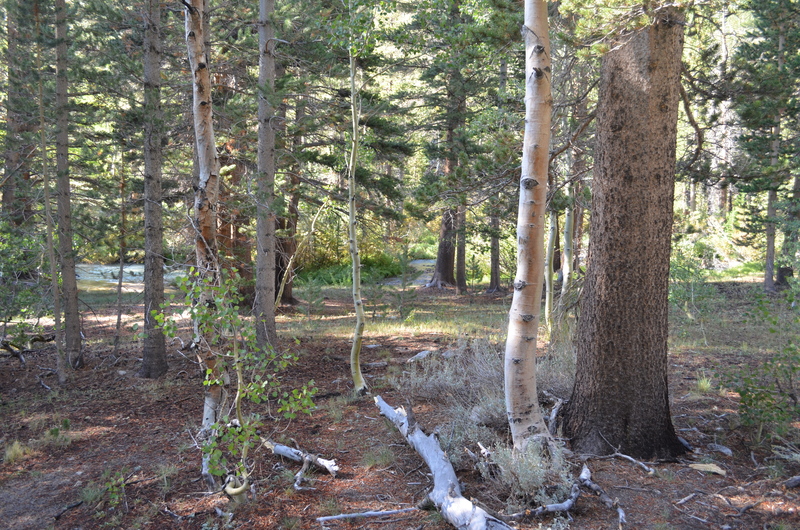 On a previous hike we drove the bumpy, rutted dirt road to the Aspen Grove trailhead. 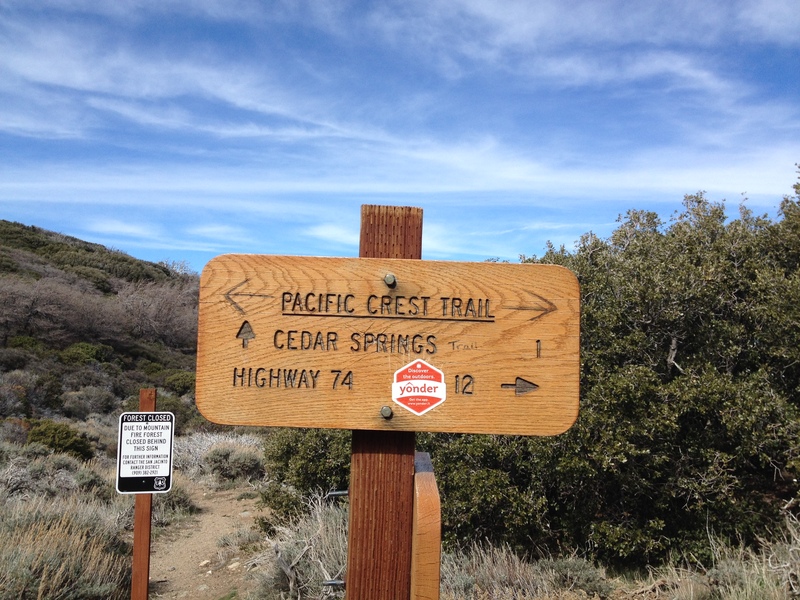 The road to Fish Creek trailhead is a solid seven miles, easily navigated with a 4-wheel vehicle; it would present a challenge to the average car due to the exposed rocks and deep ruts. As we pulled into the trailhead lot, there were actually a couple of cars. Now, that’s determination. Parking here does not require an Adventure Pass since it is just outside the National Forest boundary. 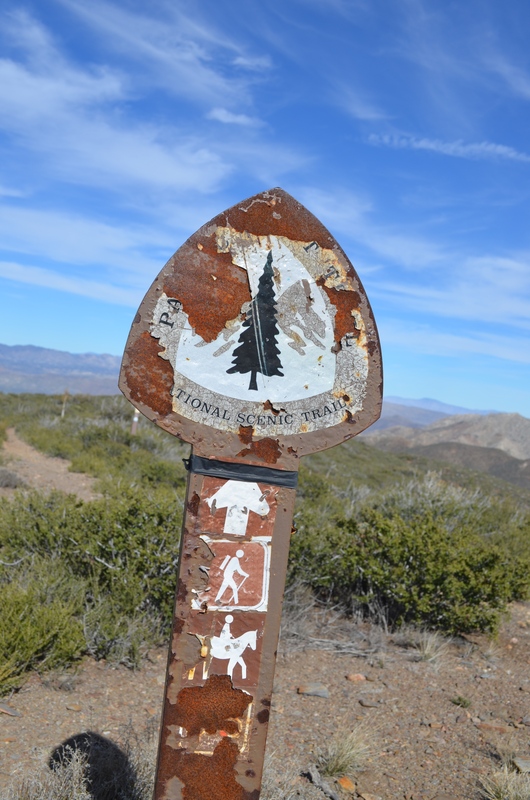 The signs to the trailhead are decayed and in need of some TLC. The trail was in decent shape. It is actually a nice way to hike to the summit. 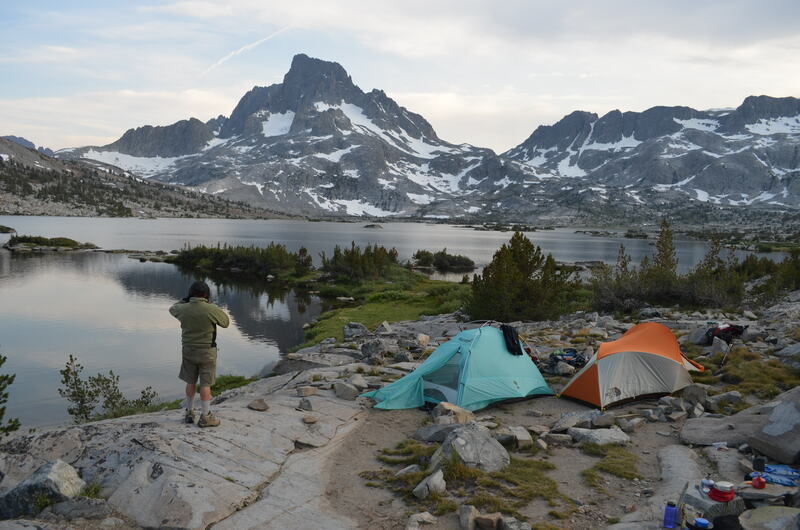 At approximately 9 miles, it’s easily done by the average backcountry hiker. 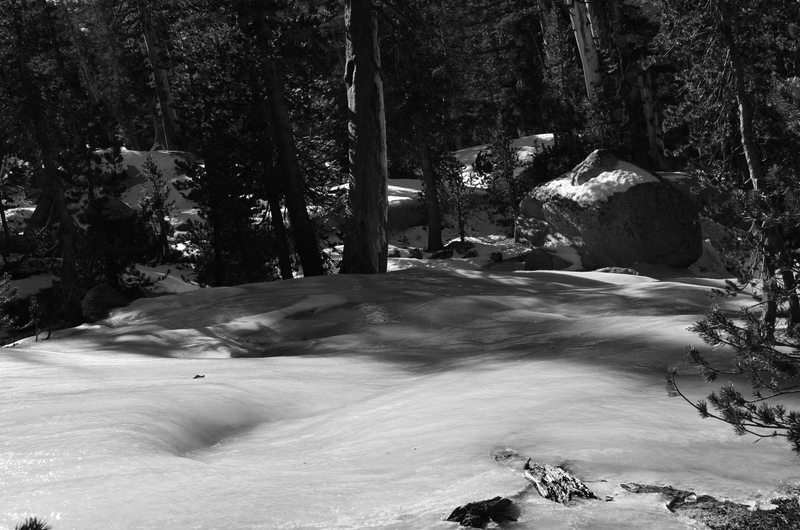 The trail starts out at 8,000 ft. and meanders around two ridge lines. At .7 miles, we came upon the junction to the Aspen Grove trail which goes northwest. 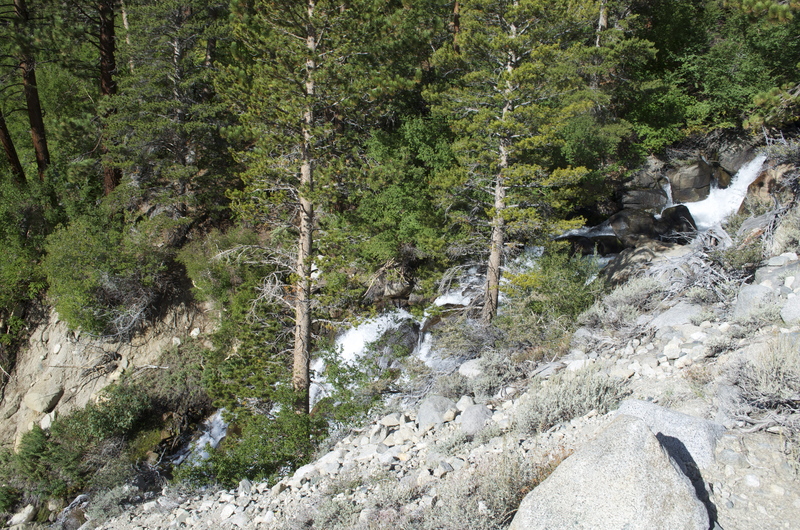 We continued on a rocky trail without gaining much altitude. The land was semi-arid with chaparral mixed in with deciduous trees. To the right was a meadow that continued to the west. 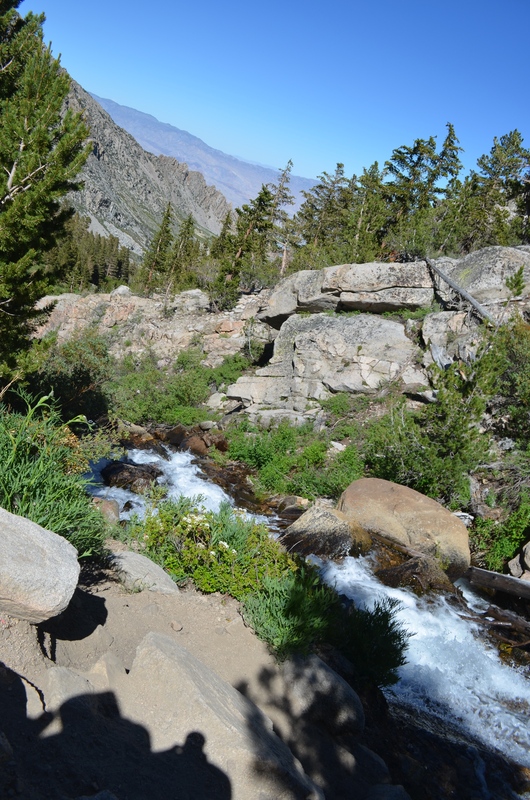 The terrain changed to a forest and we crossed a small creek several times. Recent heavy rains through the mostly dry creek bed caused the plants to lie down. Nearby, skeletons of California Wild Lilies from an earlier season vowed to return to their full glory next spring. 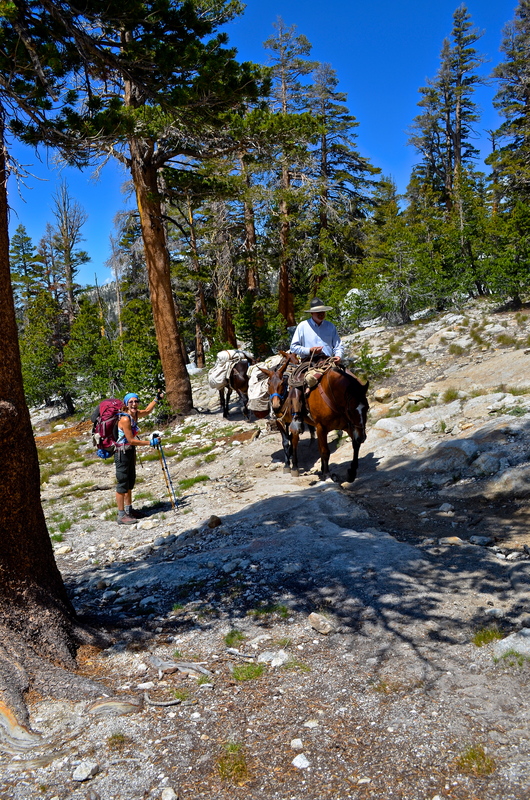 At 2.6 miles, we passed Fish Creek Camp, an area set amongst the pines below the trail. The path is mostly single track and varies from sand to decomposed granite. After the camp, the trail begins a gradual climb of 600 ft/mile. The view constantly changes as you traverse the canyons over mostly easy switchbacks. We took a lunch break and had a nice view down Hell for Sure Canyon. Not sure where they got that name from, but have heard that there are a couple of aircraft crash sites there. Caught nice glimpses of Palm Desert. It was tranquil as we made some hot tea. The sun settled slowly behind Ten Thousand Foot Ridge near Fish Creek Saddle. Looking at the time, we decided to start back down. Hike long enough and you can figure out how long it takes you to descend. The terrain affects your time, but we do about 3 mph downhill. 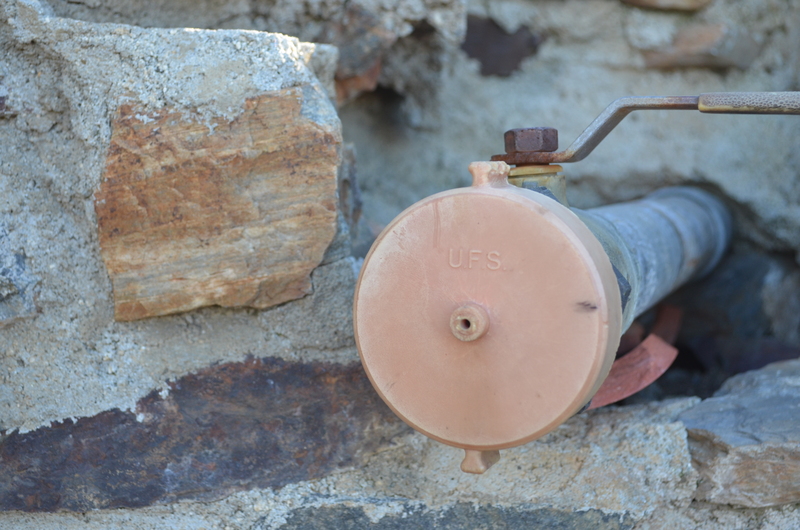 Sometimes, the only sounds were the clacking of our trekking poles. As we descended into the ravines and gullies the cool air enveloped us as it sank to the lower elevations. We emerged at the trailhead with plenty of daylight left and took one last pic. Chalk up another great hike. 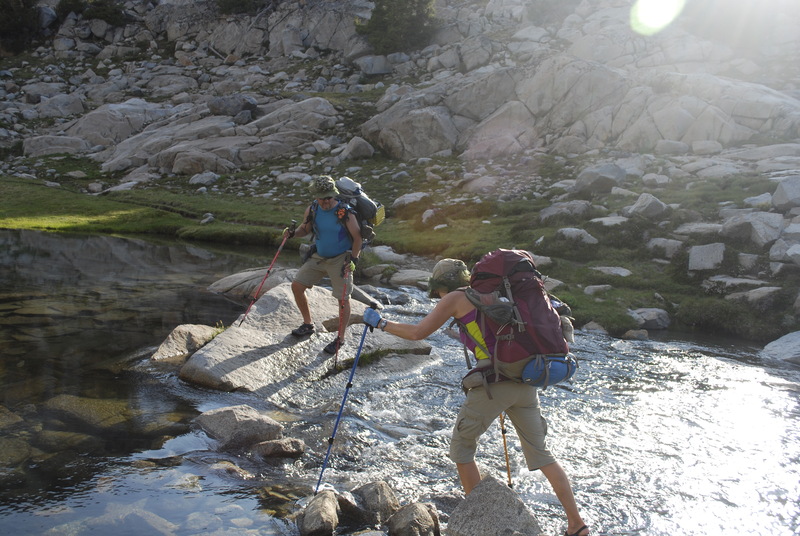 Tip: When using trekking poles, shorten them for uphill and lengthen them for downhill. Using poles is like being on a Nordic Track machine. You will benefit by getting a nice upper body workout. Today’s walkabout was about 16,000 steps. I have these poles and recommend them. Kelty Upslope 2.0 Trekking Poles, Ano Blue They are light weight and durable.